The Cape Town Opera performs this exuberantly colourful staging of the great American songwriter- Gershwin’s immortal ‘folk opera’ Porgy and Bess. 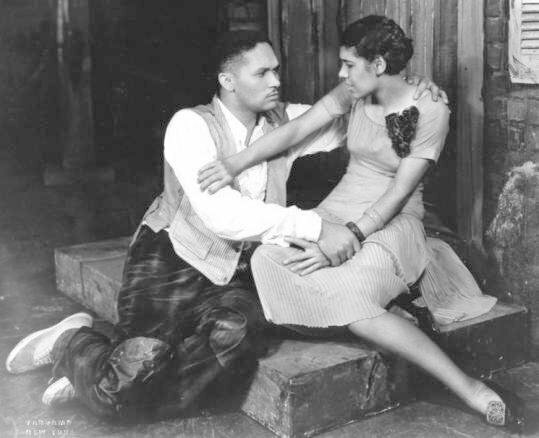 Porgy and Bess premiered in New York in the Autumn of 1935 and featured an entire cast of classically trained African-American singers—a daring artistic choice at the time. Gershwin chose the African-American musician Eva Jessye as the choral director for the opera. 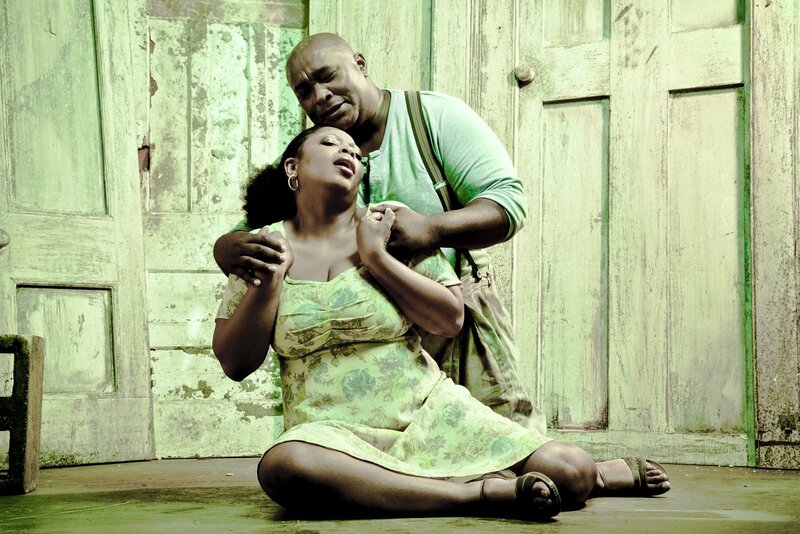 A jazzy fusion of classical opera and Broadway musical, boasting some of the most unforgettable melodies in the song repertoire – including ‘Summertime’ and ‘It Ain’t Necessarily So’ – Porgy and Bess is not only America’s greatest opera but the only opera fully to embrace the African-American experience. Originally set among the teeming black community of Catfish Row, a run-down tenement in 1920s South Carolina, the opera tells of the crippled beggar Porgy’s desperate attempts to rescue the beautiful Bess from her twin dependency upon her violent lover Crown and the sleazy dope-dealer Sportin’ Life. Above is a still from the 1935 play.Created to celebrate Cape Town Opera’s 10th anniversary in 2009, this vibrantly physical production brilliantly highlights the work’s universal and enduring message by shifting the action to apartheid-era Soweto. However to get a feel of the show, listen to some of the cast shed some insight into the play and also, listen to the sublime sonorous bliss of the Cape Town Opera. Take a look into African American history, and the musical that made history, by getting tickets below, and adding some musical theatre into your July! Meet the Adebanjos, behind the scenes sneak peek!